What makes a York Dealer stand out is the unparalleled performance the company offers - true excellence in every aspect of operations, product solutions and technical know-how. Gain peace of mind with a team of professionals who are as dedicated to your family's comfort as you are. National Comfort Institute is one of the country's top training and certification organizations. 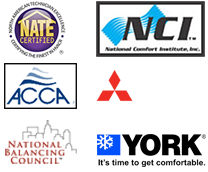 NCI started in 1992 as National Balancing Institute, a training organization aimed at helping heating and air conditioning contractors provide even comfort throughout homes and businesses using a technique called Air Balancing. This technique, previously only available for large commercial and industrial facilities was refined to work in smaller buildings and homes. As NCI evolved, the organization widened its scope to include a total system approach to design, installation and service of heating and air conditioning systems. We call this approach, "Performance-Based Contracting." 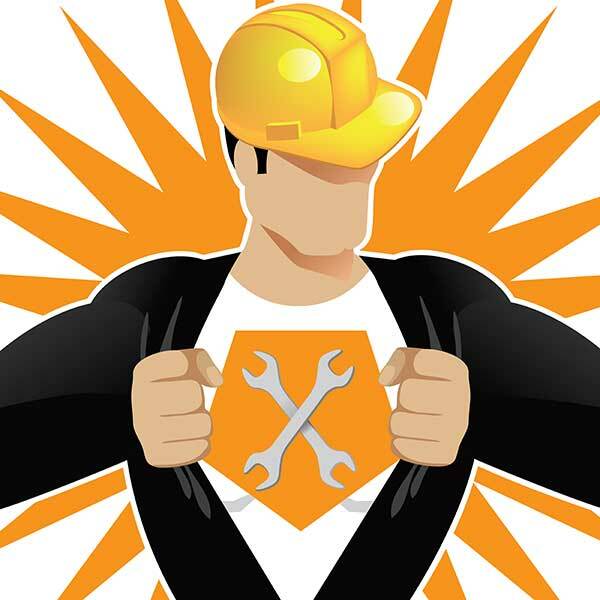 These contractors are different from the average service company because they do more than simply fix or replace equipment. They also focus on maximizing the comfort, safety and energy efficiency of the systems they sell and service. In today's increasingly energy-conscious world, optimum performance of environmental systems in commercial buildings is more critical than ever. Reduced energy consumption, combined with greater comfort and safety, rely on systems that are accurately and expertly tested, balanced, and commissioned by professionals with the skill and integrity required to do the job right. NBC-affiliated firms in the U.S. and around the world provide unparalleled testing, adjusting, and balancing services on commercial air and hydronic HVACR systems on projects of all sizes and scope. NBC Certified Supervisors and Technicians also provide expert system commissioning and re-commissioning. NBC has established and maintains stringent standards that must be met by those seeking to qualify for certification. Engineers, contractors, building owners, and property managers can be assured every NBC-certified professional is required to complete a rigorous training program, and to successfully pass a comprehensive examination process prior to receiving his or her credentials.